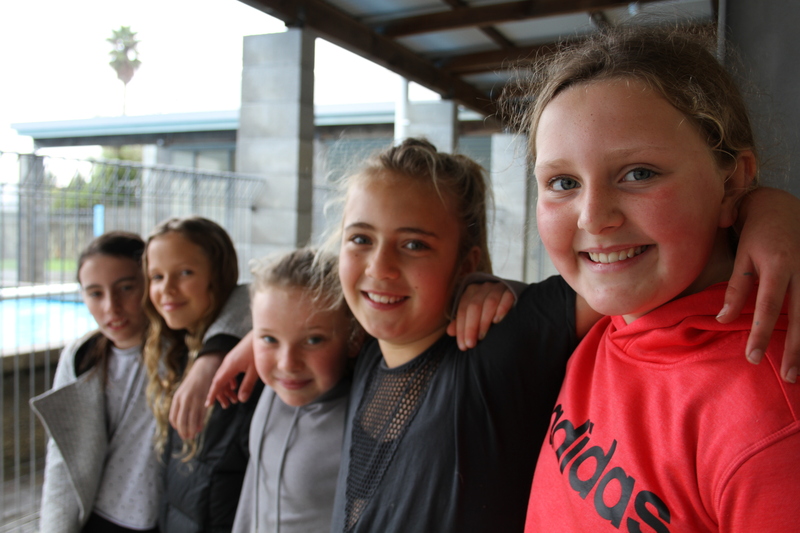 At Stanley Bay we have a structured Education Outside of The Classroom programme which offers a variety of challenging and diverse experiences. Year 0, 1 and 2 - Camp Day on the school field. Year 3 and 4 - A week of team building activities that focus on collaboration and participation. The year 4 students also have a 1 night sleepover to help prepare them for the following year. Year 5 and 6 - Four days and three nights at Camp Adair, this is a YMCA camp and involves a range of land and water based activities. Waterwise is an important component of EOTC and teaches valuable water safety and confidence skills in the practical context of kayaking and sailing on the ocean. Class trips and excursions are organised to enhance the delivery of the curriculum. Parents are notified well in advance and are encouraged to participate.